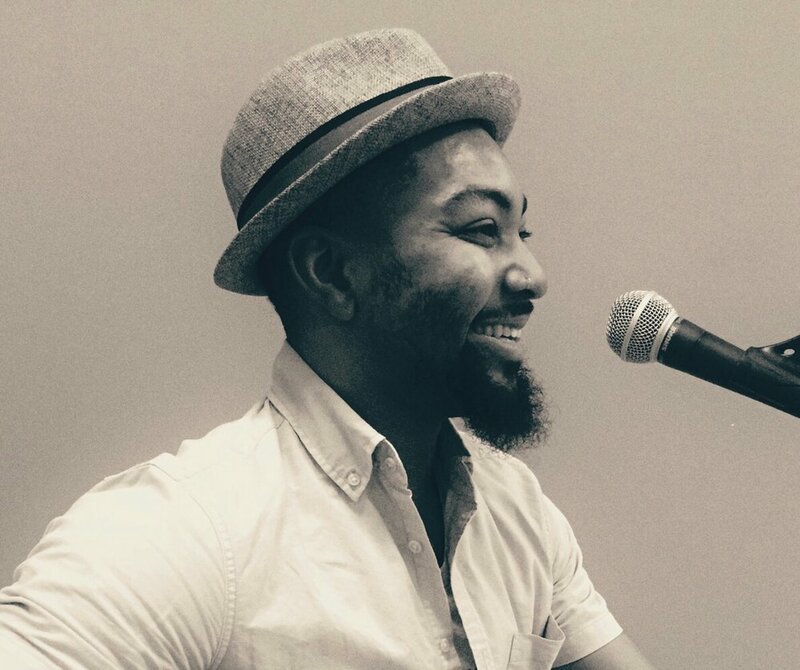 "He's got an old soul", some would say, and after you've heard the soulfully classic and captivating sounds of Luqman Rashada, you will be saying the same! 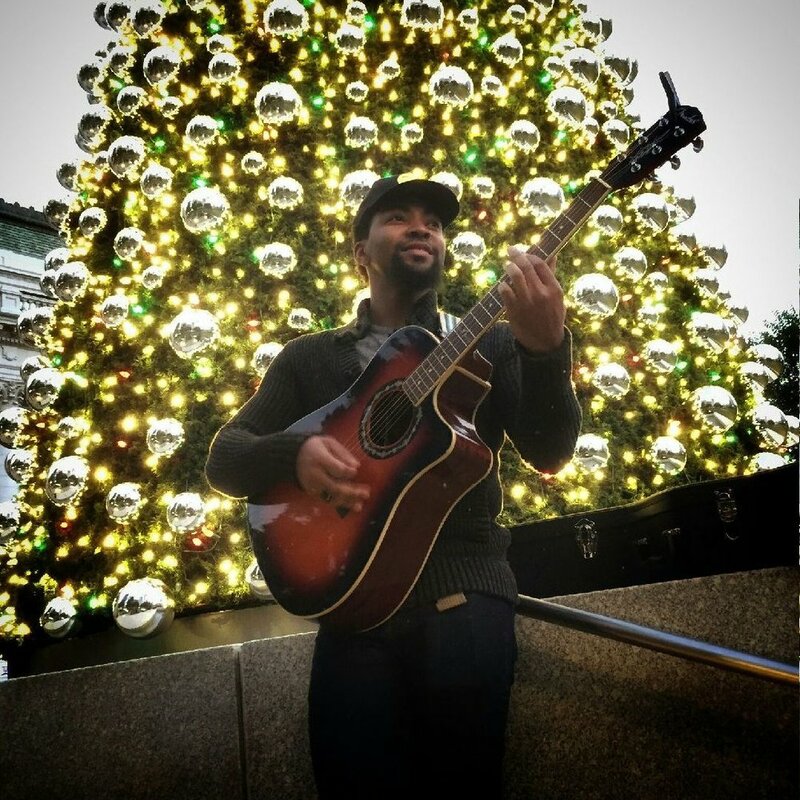 Luqman's guitar playing has been compared to the mellow jazzy/folky guitar styling's of James Taylor, but he also utilizes a rhythmic technique that has been likened to that of Richie Havens and known to break a string or two during his performances! 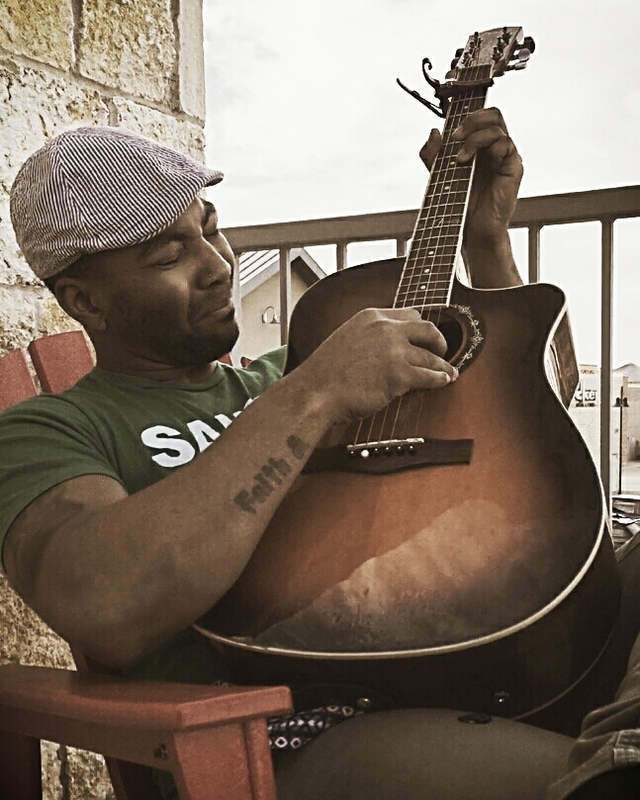 His smooth (and sometimes raspy) vocal has been inspired by the likes of vocalists such as Stevie Wonder, Bobby Womack, Donny Hathaway, and more. "He doesn't just cover songs, he makes them his own" is the sentiment that most everyone who hears him expresses. Whether he's playing a classic tune from Al Green or something more current his unique "fingerprint" on it is very clear. "Performing is not just about playing songs, it's about creating an unforgettable atmosphere and unforgettable memories", Luqman say with an ear to ear smile on his face. It's this sentiment that he strives to get across to his audience every time he plucks at his strings. There's an air of excitement brewing in the atmosphere for this up and coming artist, so stay tuned and keep up with his calendar (if not on it!) to be apart of the journey! Luqman is is available for both public and private bookings. For inquiries into venue performances, pool parties, birthday parties, wedding ceremonies, wedding receptions, or any other event type, contact him via his contact page.